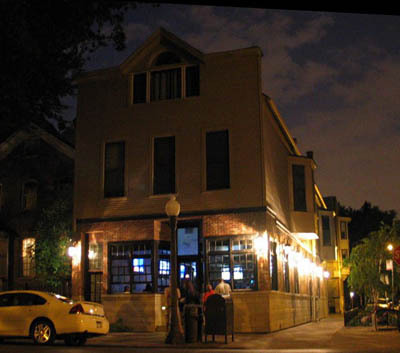 WRIGHTWOOD TAP is one of our favorite neighborhood hangouts in the Lincoln Park area of Chicago. They've got live music that fills the bar with great vibes, and also karaoke on Wednesday nights which is always fun. You won't have to deal with a cover charge here, with the exception of special events like 80s night. We are really in love with the icy cool strip on the bar that keeps your beer at a refrigerated temperature. Every bar should have this! Find out why people can't get enough of this spacious and comfortable bar by trying out their special brand of good times for yourself!